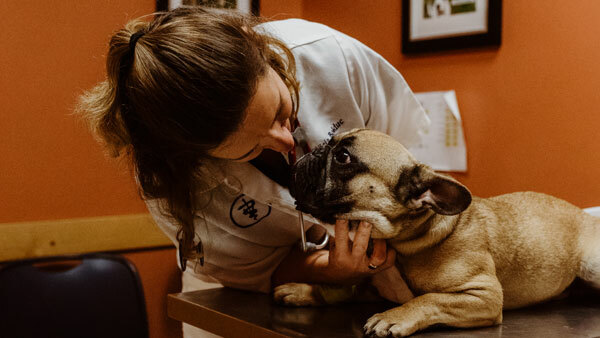 A higher standard of veterinary care. We think differently. We care about the experience you have here. 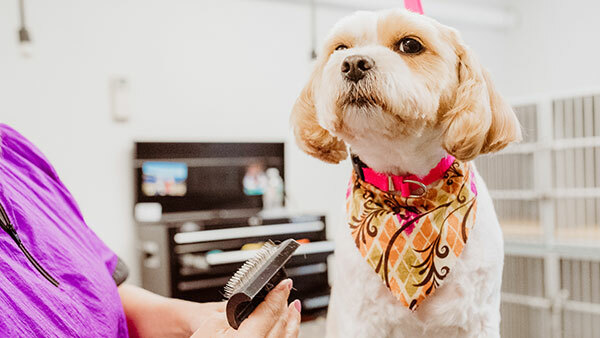 We care about the experience your pet has here. We think about the little things – because that’s what excellence demands. 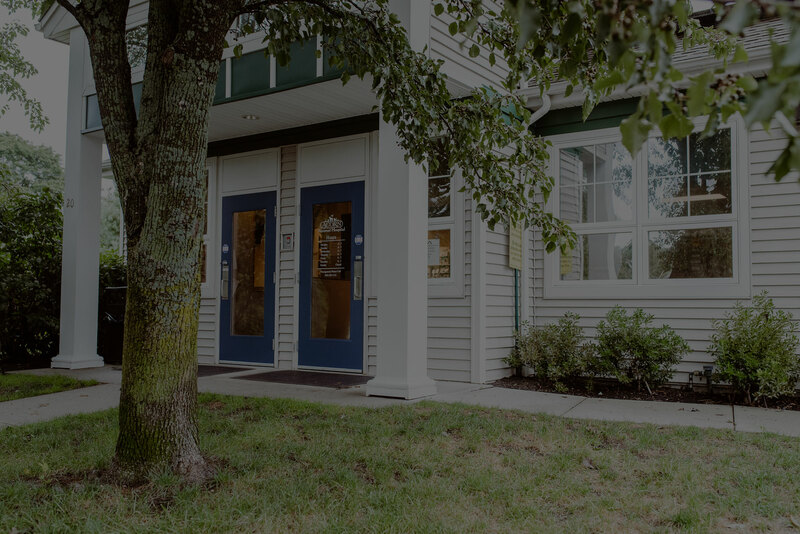 From the moment you walk in, we care for you. You matter. 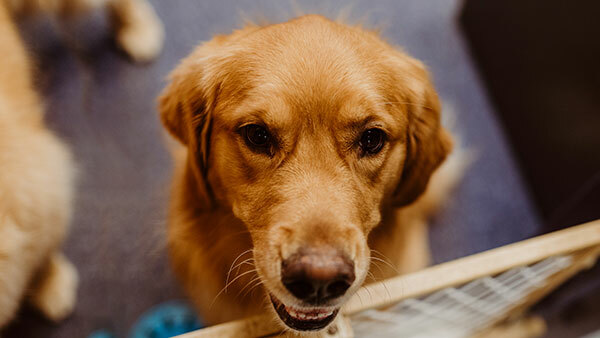 We think about all the ways in which you and your pet interact with us. The way you feel when you leave. You will feel, deep down, that we have your loyal companion’s back. Because love deserves the best. The level of care that your dog or cat will receive here is uncommon and exceptional. 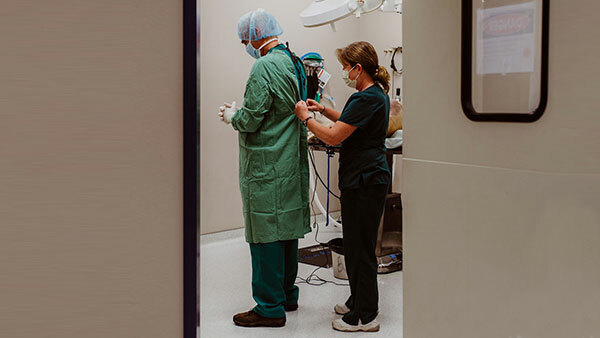 It is the type of medicine that you would hope to receive yourself at a high-quality human hospital. 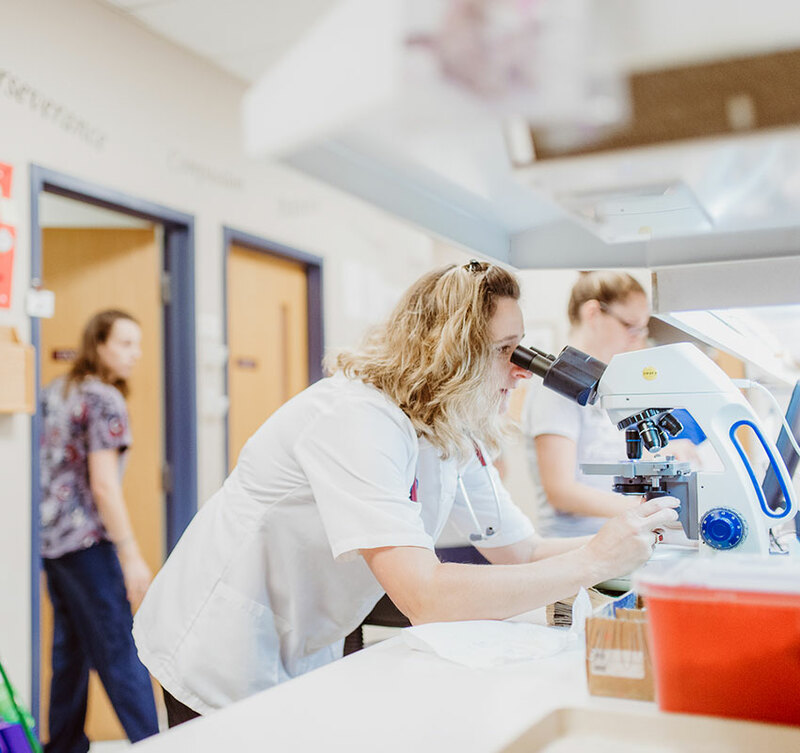 State-of-the-art medical technology can fundamentally improve patient care. 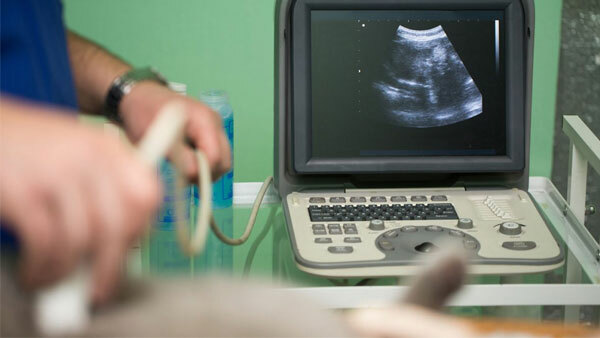 We use ultrasound as a non-invasive way to improve diagnostics and treatment plans. 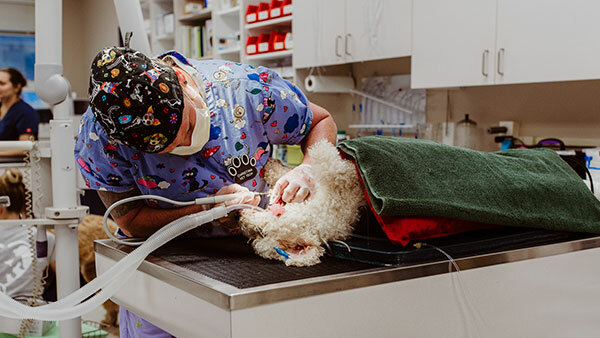 We also employ digital radiology and endoscopy to enhance our ability to care for your pet. We believe in making this type of medicine accessible to you and your pet because we believe love deserves the best. 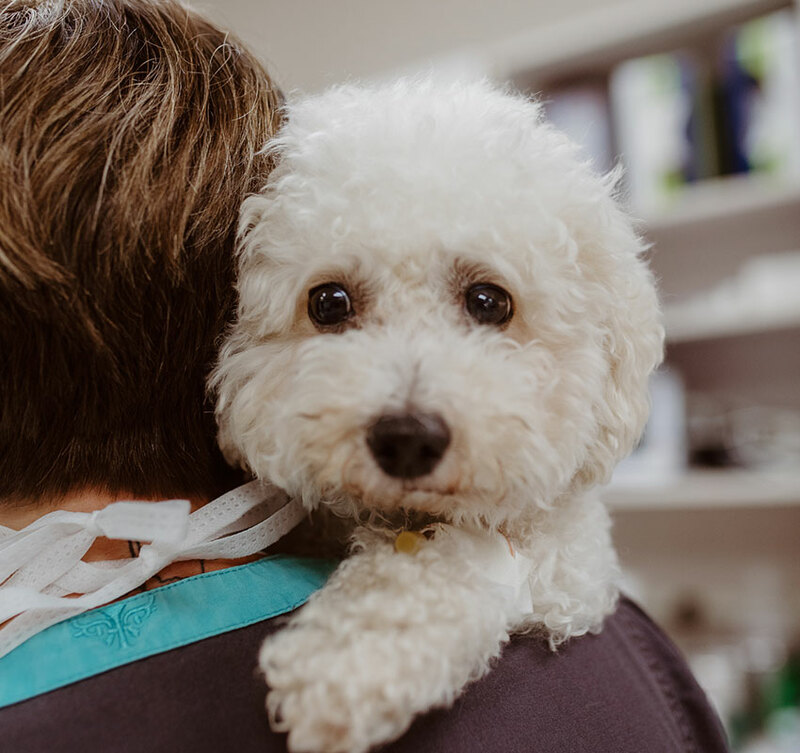 And we believe you deserve the comfort of knowing, that no matter what your pet needs, whether it be surgery, radiology, dentistry, or anything else… here, you will get world-class care. Every time. 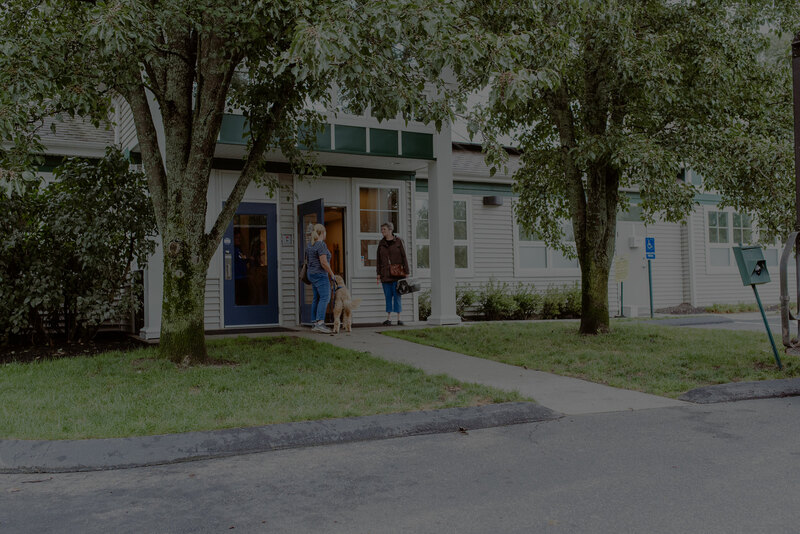 The level of care that your dog or cat will receive here is uncommon and exceptional. It is the type of medicine that you would hope to receive yourself at a quality human hospital. 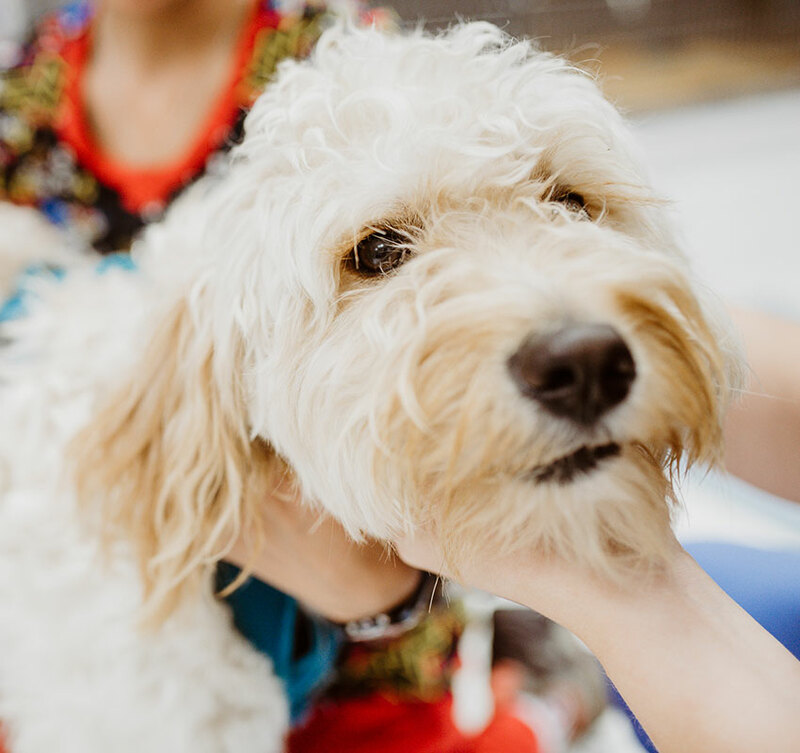 We believe in making this type of medicine accessible to you and your pet, because love deserves the best. 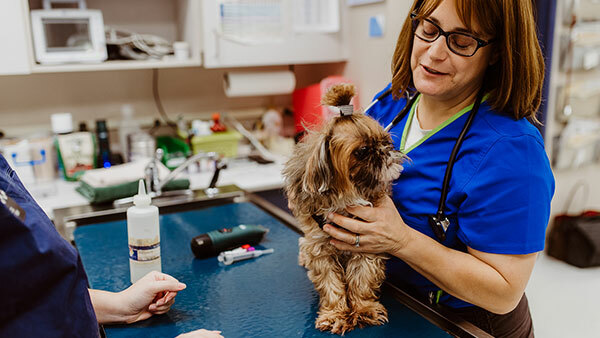 And you can know, that no matter what your pet needs, whether it be surgery, radiology, dentistry, or anything else… here, you will get world-class care. The team you will find here is second to none. The doctors are incredibly talented, experienced, and diverse in their skill sets. 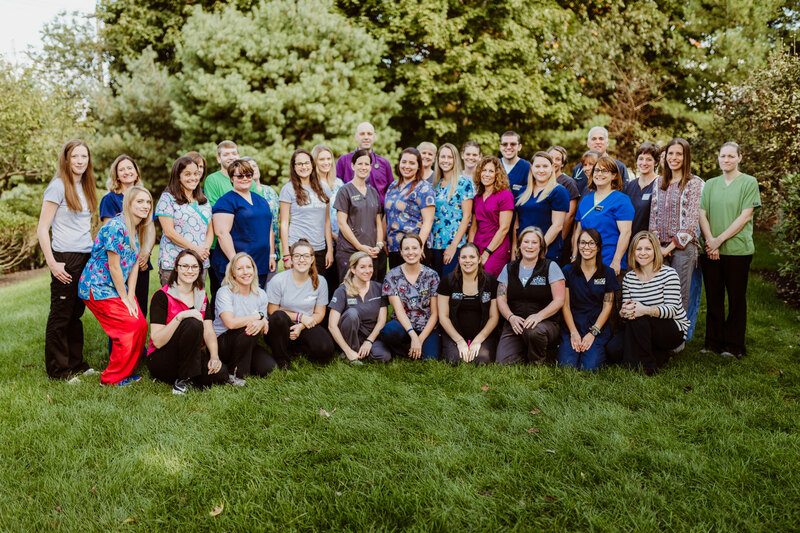 We have nine veterinarians who practice medicine here at an uncommonly high level. 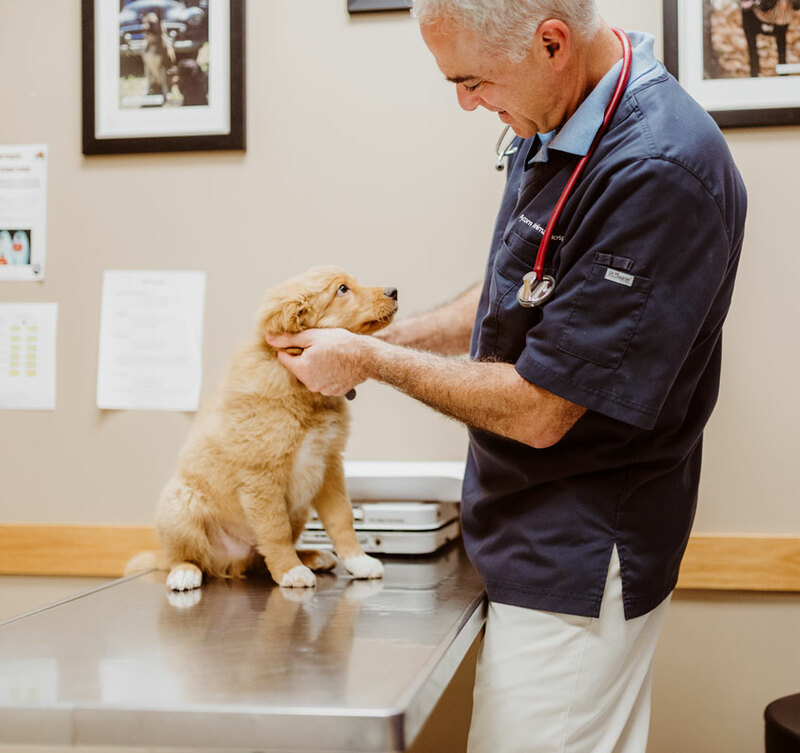 We focus on continuous growth – we believe that is the only way to truly deliver on our audacious belief: that the love you bare for your pet is deserving of the highest medical standards that exist.